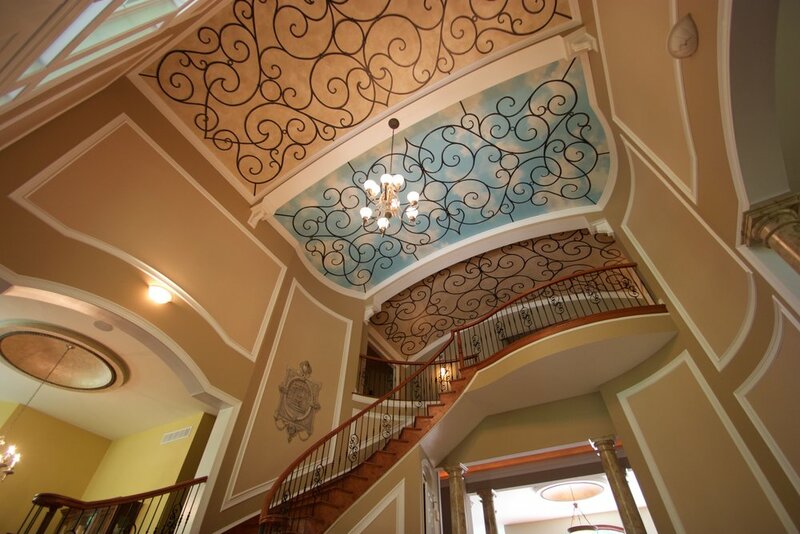 At Lenehan Studios, voted "Baltimore's Best Decorative Artist," we have been helping clients in the Baltimore-Washington DC metro area achieve their artistic visions since 2001. Whether you need a decorative wall finish, a custom work of art, or a durable paint job on your cabinetry, we work with you to create high-end, bespoke finishing touches that will elevate your interior design project. 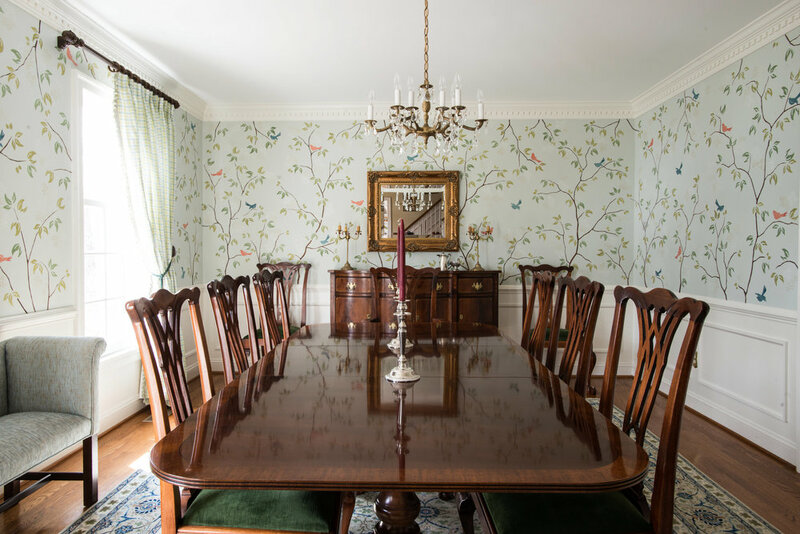 We value innovative design, craftsmanship, and creativity and believe that the decorative arts are an integral part of good design. We make it possible to LIVE IN ART!.